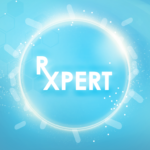 RXpert – Read and Interpret presciptions FAST to beat the timer. Upgrade to REAL RX Packs to read actual Dr’s prescriptions. 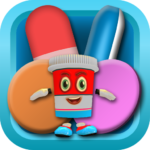 Medicine Mayhem – He is cute but he isn’t so friendly to sickness causing monsters! 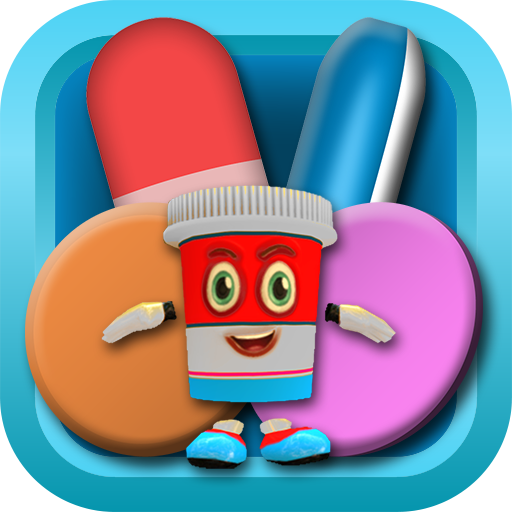 Choose the correct medication to throw at oncoming sickness monsters. Play today! 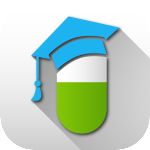 Pharmacy Tech Class on Udemy – Video Streaming Pharmacy Tech Class Covering Pharmacy Tech Math, Brand/Generic Medication, Pharmacy Law, and More. Pass the PTCB exam with this class! Over 2000 students have already enrolled.